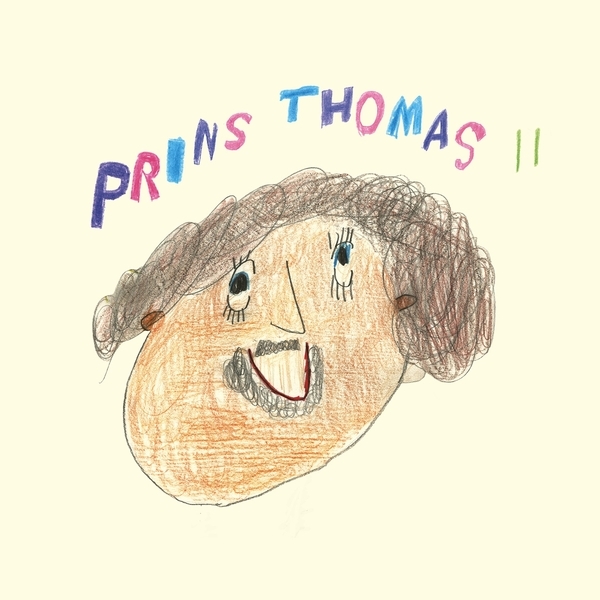 Noted Norweigan disco don Prins Thomas sets off 'II', his 2nd full length, via his own Full Pupp label. 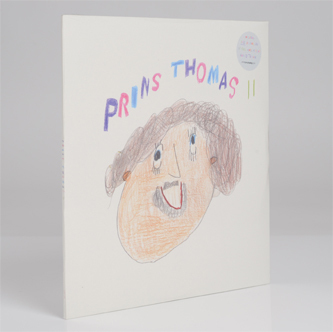 A contemporary of, and regular collaborator with, fellow disco vikings Lindstrøm, Todd Terje, and Bjørn Torske, the Prins has carved out a fine session of percolating rhythms, odd chants and hypnotic, kosmic grooves playing thru as a continuous mix on this CD version. 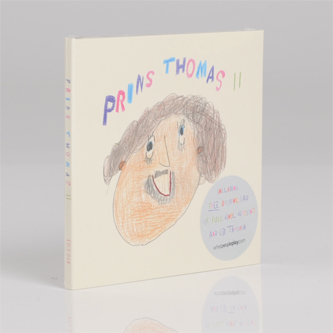 Over eight tracks in just shy of one hour, he adopts a strident mid-tempo pace to chug on from the bubbly 'Bobletekno (Perkmiks)' to the tropical cyberdelics of 'Symfonsik Utviklingshemning' and the jacking whirligig of 'Bom Bom' to the Umpa Lumpa bounce of 'Tjukkas På Karussel' and back to the recurring 'Bobletekno'. From there it's a deeper affair with the squashed and dubby lilt of 'Flau Pappadans1' threading into screwed acid of 'Søt Kløe' and the pastoral yet alien polyrhythmic patter of 'Sur Svie'.